It may not be a question you really consider until the final stages of the remodeling process, but if your home improvement contractor asks whether you favor drywall or plaster, do you know how to make the right decision? The key is to understand the major differences between the two, explain the experts at A & R Drywall in Lexington, KY. Below, they offer a brief guide to both materials. What Are the Benefits of Drywall? Drywall is the most commonly used option for home remodeling projects. Made with gypsum, a rock pulverized to powder form and placed between dense paper, drywall is used to make flat walls throughout the house. It is inexpensive to install and doesn’t require much time to hang. Therefore, it’s a superior choice for anyone on a budget. Drywall is easy to insulate, too, providing you with savings you’ll see on your energy bills. Drywall is not very thick, so if you’re concerned about buffering sound, you may be more interested in a richer product made with plaster. Consider the room you’re remodeling, too—bathrooms are tricky spots because drywall is susceptible to water damage. However, drywall contractors can easily install fiberglass boards to minimize the possibility of this problem. You may not hear as much about plaster because it’s considered a more upscale option for homeowners. It has been around for centuries, and for household purposes, it typically contains a combination of cement, lime, and water. Homeowners may select plaster for its durability and unique texture, especially in areas where a more decorative touch would be suitable, such as a living area or foyer. Installing plaster isn’t as simple as working with drywall. Consider it a fine art of sorts. 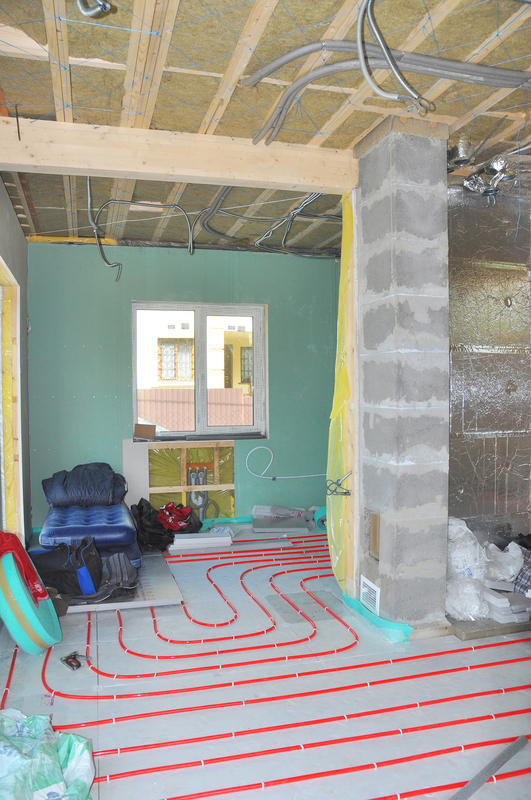 It’s a less cost-effective option for homeowners who are watching their wallets, and it can be difficult to insulate. It may also be problematic if the wall suffers a blow at some point. Damage can be tricky to fix—the key is to find an experienced plaster repair professional who understands the complexities of the material. For reliable drywall installation or plaster repair services, you can trust the skilled contractors at A & R Drywall. They offer years of experience hanging drywall, and they can restore your plaster walls to their previous state. The bonded and insured team takes your remodeling project seriously, and they want you to be satisfied. They’ll take the time to ensure the job site is clean upon completion, and before you commit to anything, they’ll answer all of your questions. Visit their website for more details about their home improvement services, or call them at (859) 272-2799.